"Get on your bikes and ride!" 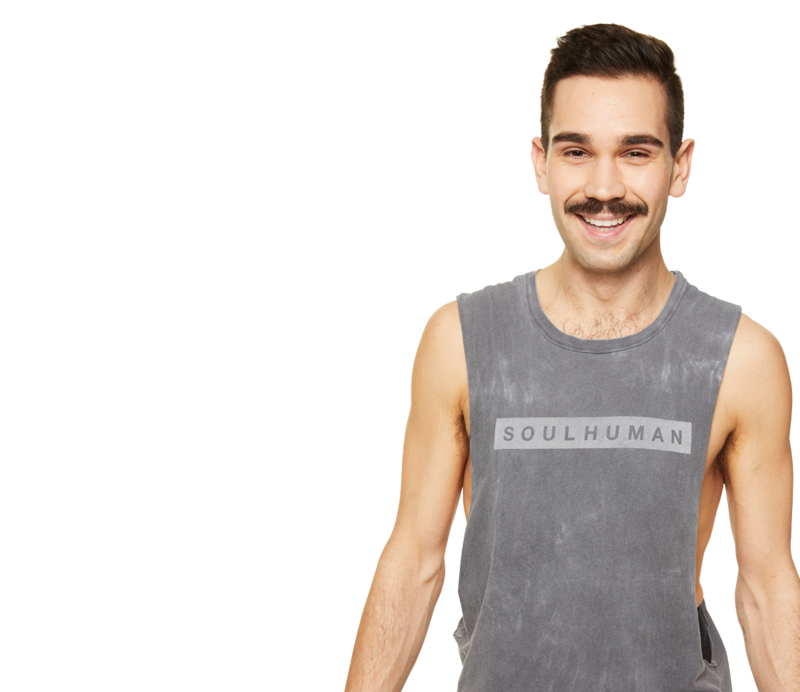 From working the Front Desk at Union Square to the podium, Joshua brings his artistic soul to SoulCycle. 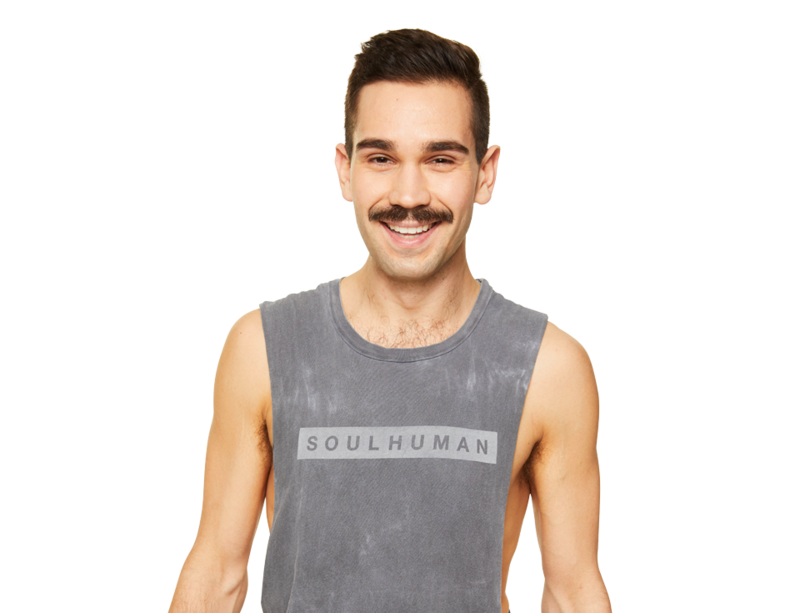 He utilizes his training in music and dance to create a dynamic sweat session that makes you feel like a rockstar on a bike. You’ll take on a fun and challenging ride in an electrifying environment that will awaken your soul. It will get you out of your head and into the music.